​When it comes to living longer, scientists are discovering that less is more. By following Calorie Restriction, a revolutionary diet that provides the body with fewer calories than is traditionally required, people are getting dramatic benefits. Now, with The CR Way, you too can slow the aging process; protect against cardiovascular disease, cancer, and diabetes; and increase your energy and mental capabilities. And, if needed, you'll lose weight and keep it off. Paul McGlothin and Meredith Averill, leaders of the Calorie Restriction Society, provide quick and easy menus and recipes so delicious that you will wonder why you ever wanted to eat more than you need. And for those who want some of the benefits without sacrificing all the calories, the authors will show you how to plan a diet that works for you. 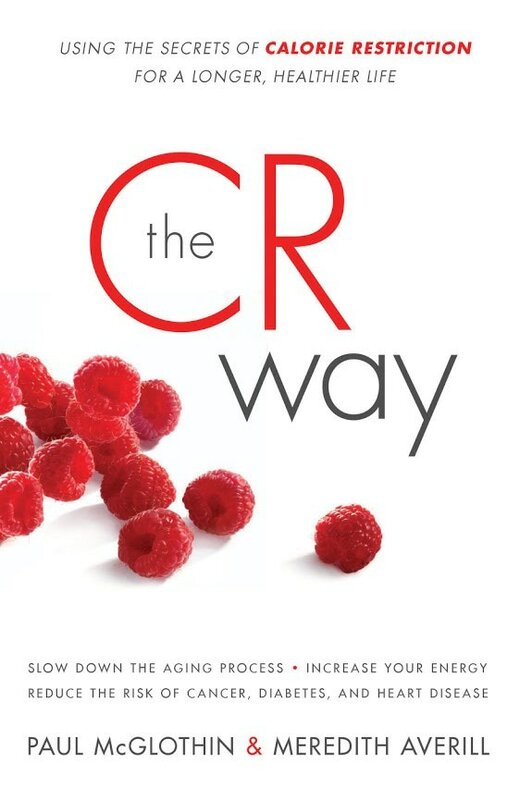 Groundbreaking and controversial, The CR Way is your key to a happier, healthier life. Paul McGlothin and Meredith Averill have practiced Calorie Restriction for fourteen years: their health status is "extraordinary." They've been featured on Good Morning America, The Today Show, 20/20, The CW, and CBS News, as well as in New York magazine, Fortune, and other publications. They live in the New York City area. 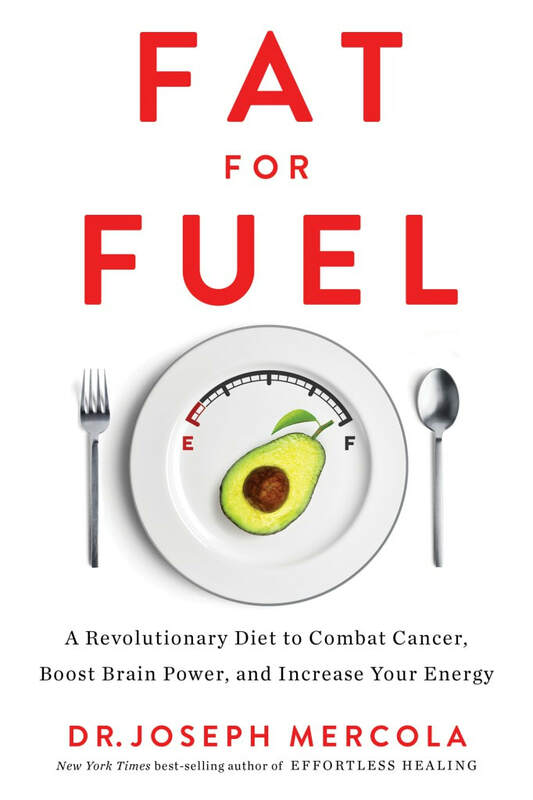 At last, a book that explains in practical terms the concept of calorie restriction (CR) a life-extending eating strategy with profound and sustained beneficial effects,” according to the Proceedings of the National Academy of Sciences. The concept is simple and flexible: eat fewer calories and choose foods carefully. Longtime CR practitioners and experts Brian M. Delaney and Lisa Walford clearly explain all the relevant health and nutrition guidelines and provide the tools you need to make the appropriate dietary changes. The results can be dramatic; those who follow CR have quickly lowered their cholesterol and blood pressure and reduced their body fat. Recently featured on Oprah and 60 Minutes, CR is continuing to gain momentum. 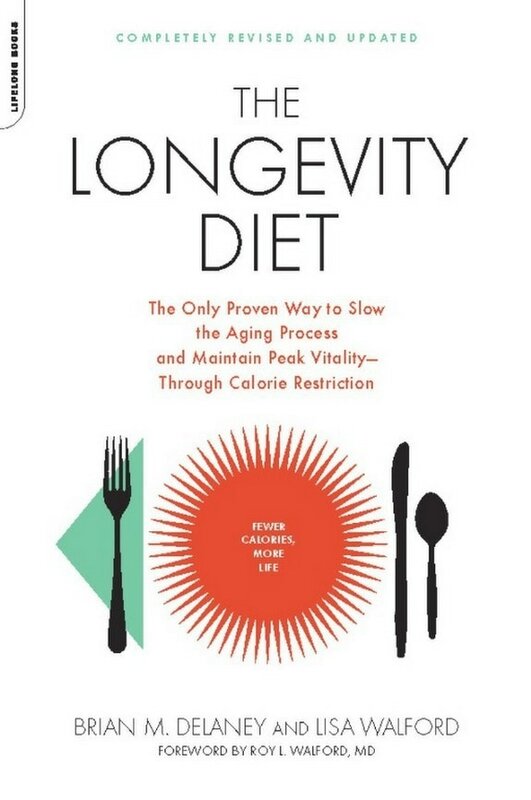 With updated research and new information about exercise and food choices, The Longevity Diet is the key to a longer, healthier life. 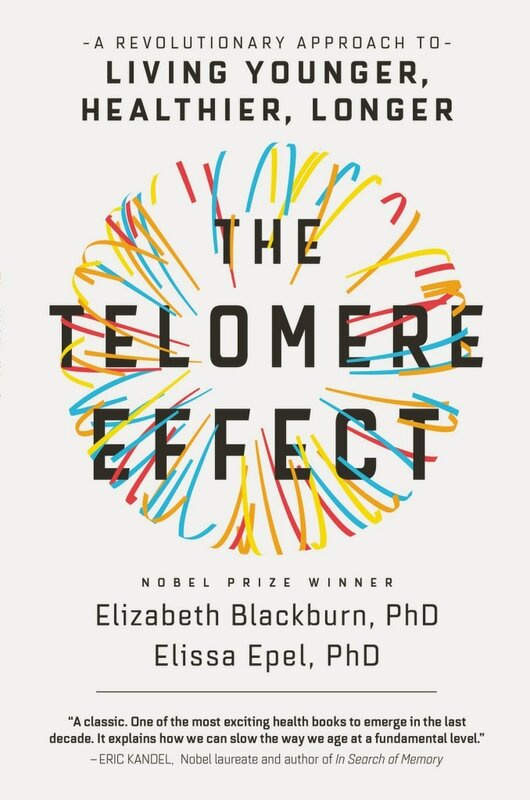 ​The New York Times bestselling book coauthored by the Nobel Prize winner who discovered telomerase and telomeres' role in the aging process and the health psychologist who has done original research into how specific lifestyle and psychological habits can protect telomeres, slowing disease and improving life.